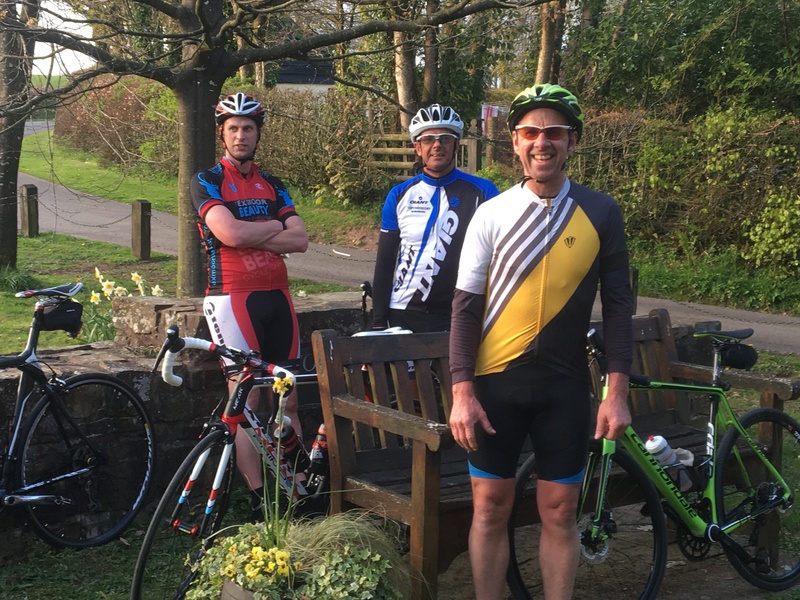 Mark, Simon and Richard contacted Village Aid in the autumn of 2016 and signed up to take on the Ride London- Surrey 100 challenge to raise money for Village Aid. 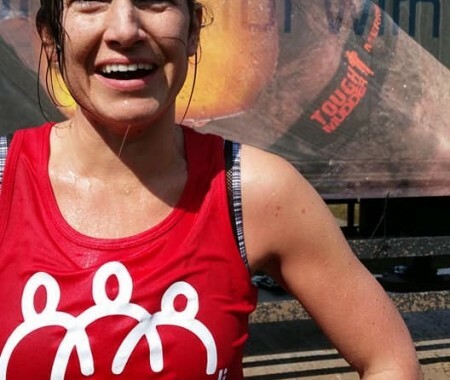 With many thousands of miles of cycling behind them, we were impressed at their passion and commitment to cycling and were excited by their innovative fundraising plan. 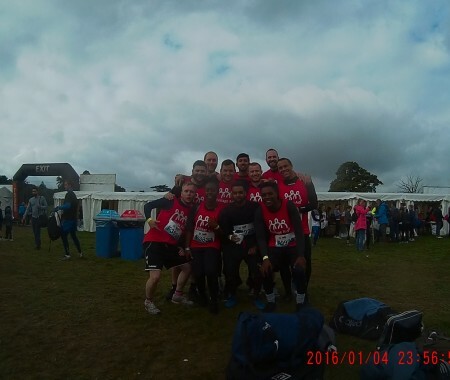 Within just a few short weeks, the team had raised more than £1500 for Village Aid, through signing up local businesses and gaining the support of friends and family. The event isn’t until July and they hope to raise more as the event nears. I speak to the team almost every week, following their training journey, hearing about some incredible rides in the Devon countryside and working together to design the cycling jersey with all the logos of the businesses that have supported them. “We are three normal guys that enjoy cycling and cycle challenges. We started cycling together about 18 months ago, although Mark has had been cycling for about 5 years, Richard for about 4 years and Simon about 2 years. In the time that we have been cycling together, we have covered thousands of miles and completed some local sports events. This year we decided we wanted to take part in Ride London: Surrey 100 to raise some money for a worthwhile cause. 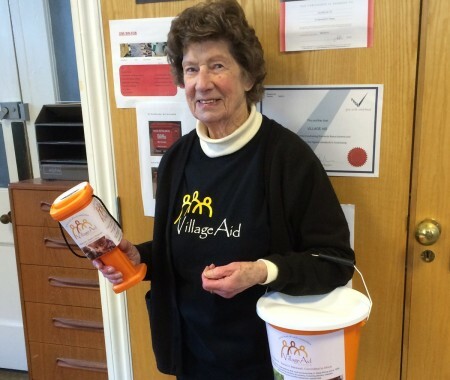 We are delighted to support Village Aid and complete this challenge. So please donate kindly and let’s see if we can change some lives! If you would like to sponsor us please follow the link to our fundraising page”.